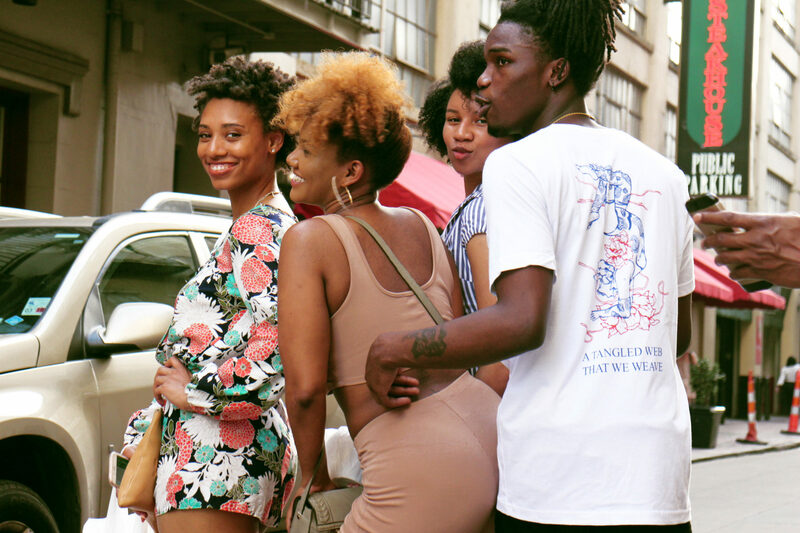 the amount of love for life pouring out in the photos featured above is unmatched. the women who joined our brother Chris in the photos was not planned, clearly. that was raw BLISS. they knew what was up, and they slayed. lovely ladies if you ever read this, thank you for making this moment what it was. this is one of the main reasons why we love our city. 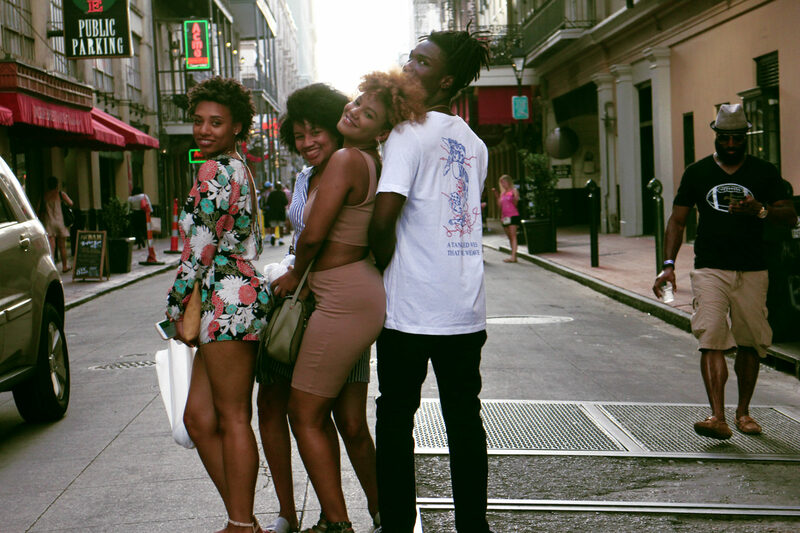 everyone knows how to truly live and is for the culture. New Orleans is the arts universe. it’s a place you come to thrive off of your art. no, it is not easy at ALL. your IDENTITY makes you who you are, and that’s what people come to you for. the more raw you are with yourself, the more you will thrive and be respected as an artist. Louisiana has been our stomping grounds. 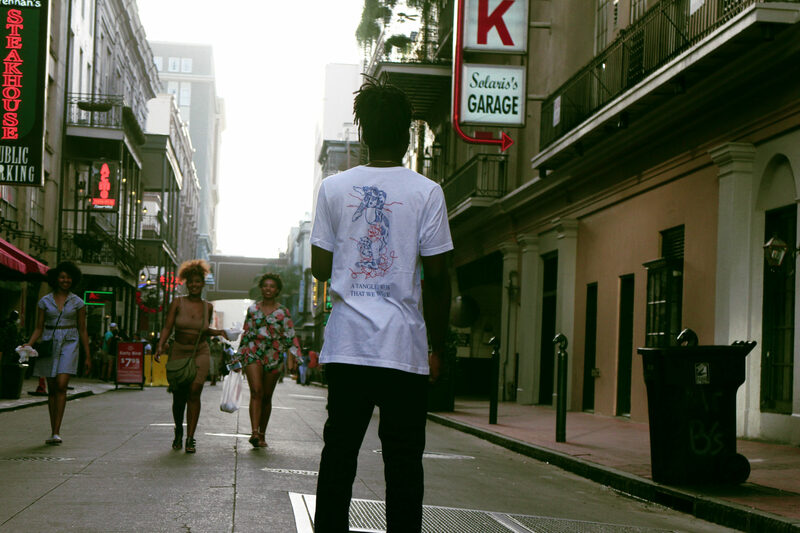 Louisiana is where we got our start -from selling art in the streets, to selling art in galleries. we are building from the realm around us. our family of artists have grown since launch. cvlt aesthetics is about being yourself. unfiltered creativity. live in bliss with us. if these photos didn’t make you smile or happy, you might be lost. 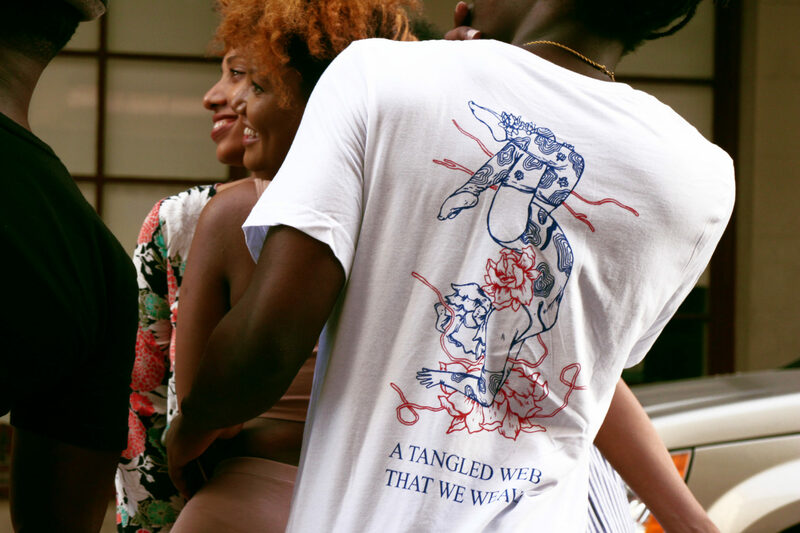 Fig: A Tangled Web We Weave goes online 11AM central time. check our shop section.